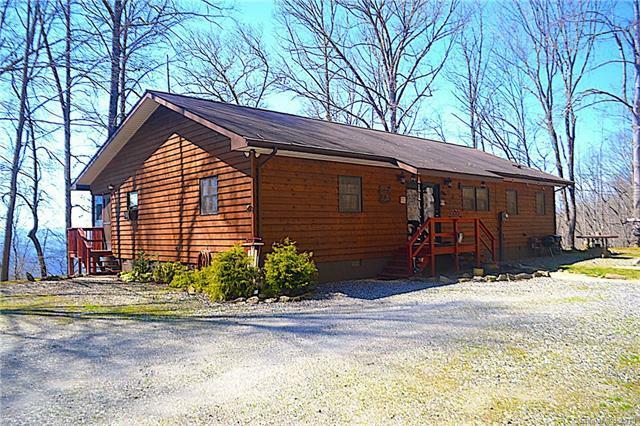 261 Kimberly Drive, Bryson City, NC 28713 (#3491293) :: Robert Greene Real Estate, Inc.
You'll love this charming cabin nestled on 2+ mountain acres. Home boasts long range mountain views and a great outdoor space for entertaining. The screened in front porch is sure to win you over and you can access it from a guest bedroom, living room and master bedroom. Open the french doors and let the mountain air flow through the home, no AC needed. Living area and kitchen are open and the master bedroom is on one side with two guest rooms on the opposite side. Bear Cove HOA annual fee to maintain private road. 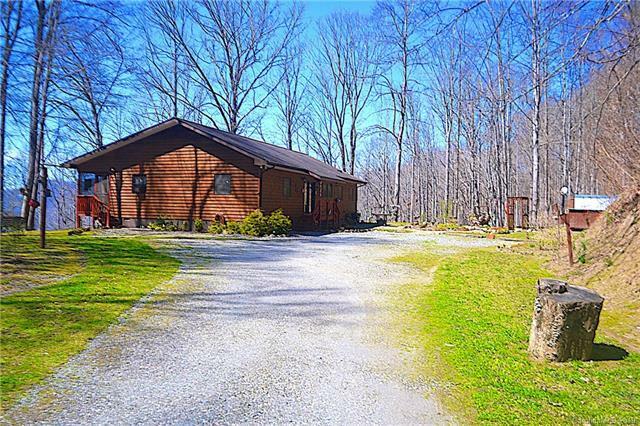 Great family home, second home or vacation rental property. 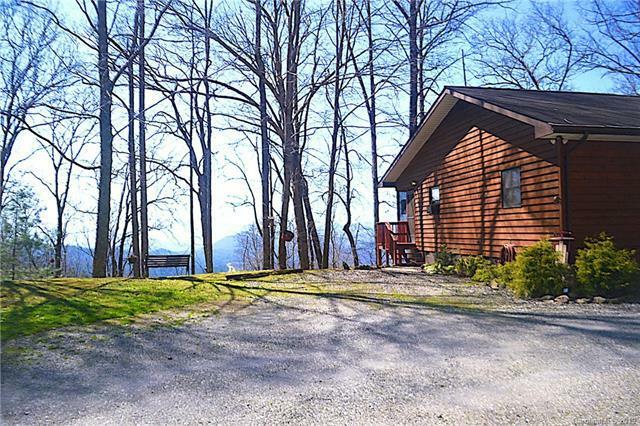 Close to Lake Fontana, Harrah's Cherokee Casino & Resort, Great Smoky Mountain Railway and Nantahala Outdoor Center. 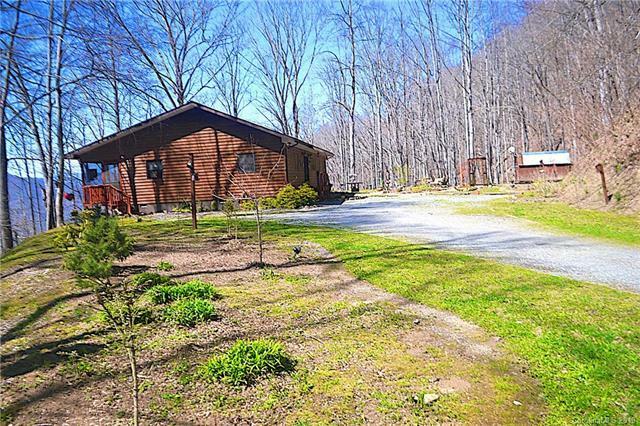 Call 828-400-4453 to schedule your showing.